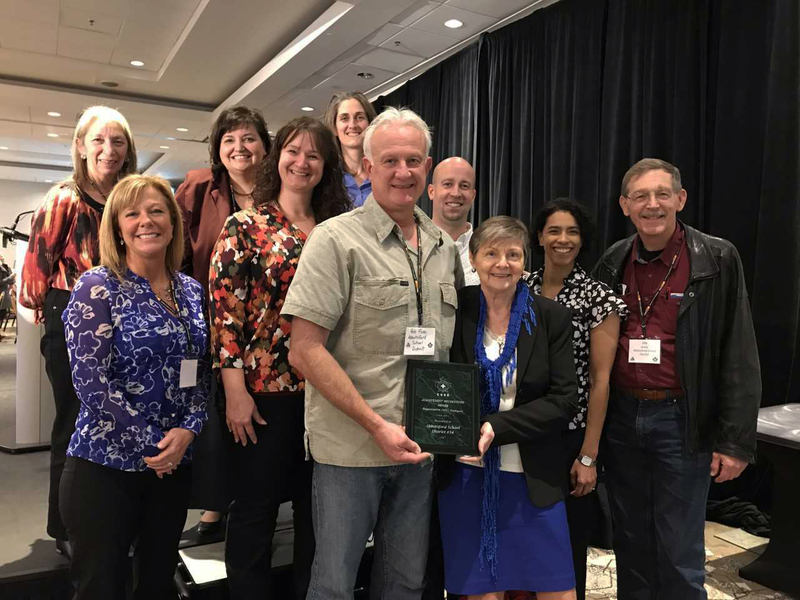 The Abbotsford School District is the proud recipient of the Canadian Society of Safety Engineering (CSSE) North American Occupational Safety and Health (NAOSH) Award, for “2017 Achievement Recognition – Organization Over 500 Employees”. Each year, the BC/Yukon Region of CSSE recognizes organizations that demonstrate an exceptional commitment and effort in the field of occupational health & safety. “Pursing safety awards, like NAOSH, is important because it brings together employees and employers, who are working towards a common purpose – keeping everyone safe at work,” noted Marnie Wright, Associate Superintendent, Human Resources. 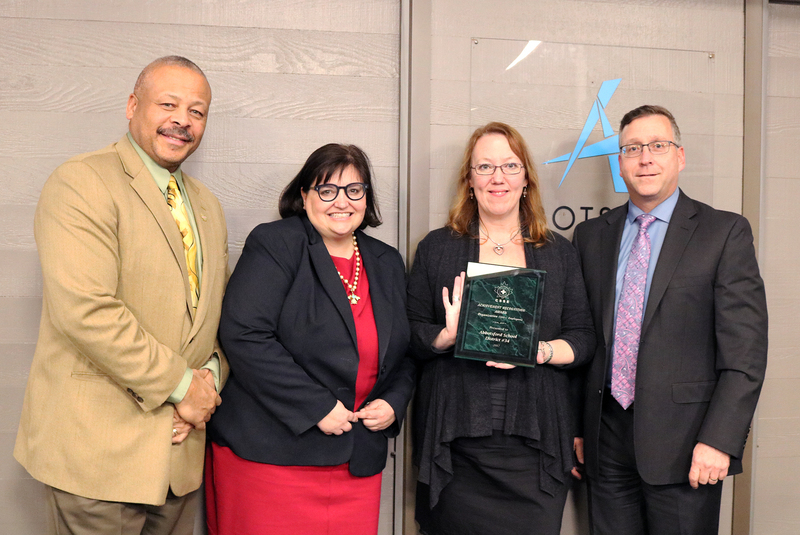 The award was presented to Abbotsford School District JOHS Committee at the CSSE – BC Achievement Recognition Awards in November 28, 2018.